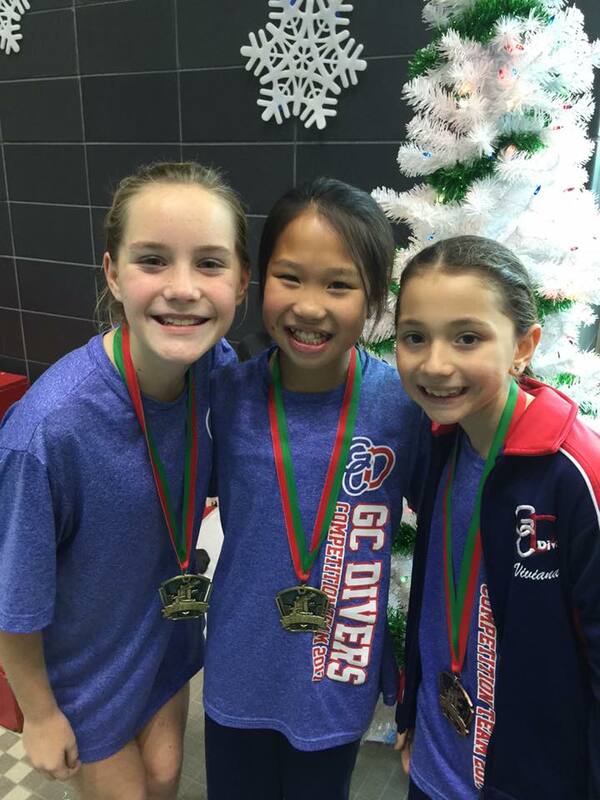 About our club: GC Divers is currently the #2 ranked competitive dive team in the entire United States. We have finished in the top 3 for the past 10 years. Our program is considered a Center of Excellence by United States Diving because of our development of high level athletes. But our program is much more than creating elite athletes and developing top ranked divers. One of the major differences between our club and many others is our mission to introduce the sport of diving to all levels of athletes in our community. 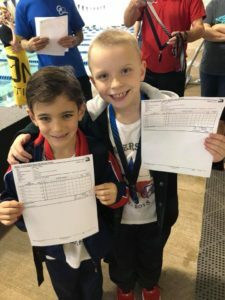 Because of this focus, we have classes for divers of all abilities from lesson divers learning the basic skill of a head first dive, to elite divers competing world wide representing the USA. We divide our students into groups with similar skill levels and goals. We have been able to introduce thousands of students and their families to the sport of diving over the years. 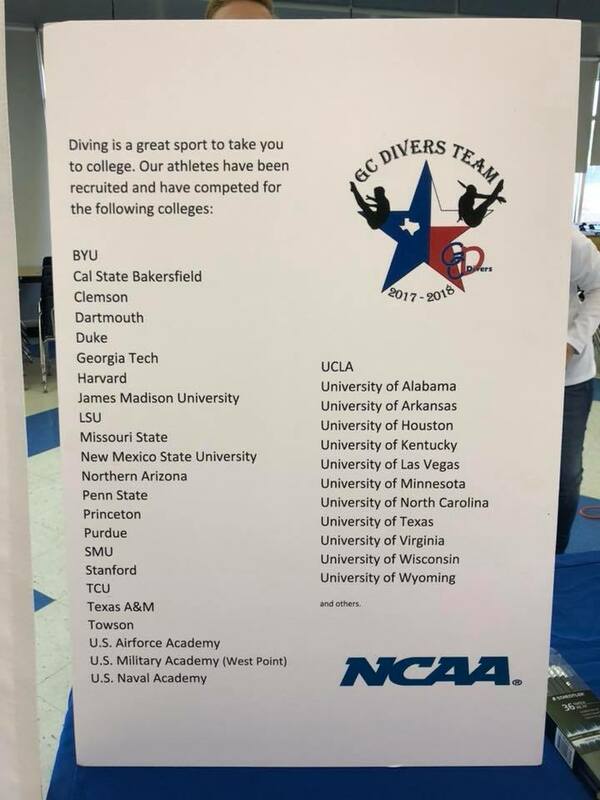 Because of our program, diving at the high school level has grown and new high school coaches have been added to accommodate the demand for diving in the area. We are extremely proud of how many of our team divers go on to compete at the college level. Krista Klein, former NCAA and US National diving champion and USA Diving National team member, started the program in 1993 as a learn-to-dive lesson program. The program has expanded over the years to be one of the top teams in the country. Encouraging participation in the sport of diving has been a priority of the club since its inception. offers all levels of diving from introductory lessons to Olympic level training. Divers start off in our lessons program and then have the opportunity to move into our pre-team or competitive team classes. We are currently signing up lessons. The lessons are held at all three pools and the schedules are available on the lessons link on our website. Once on team, divers can pursue several different competition tracks. Students who are involved in multiple sports and activities can dive as few as 2x a week and compete at the future champion and novice level of the sport. 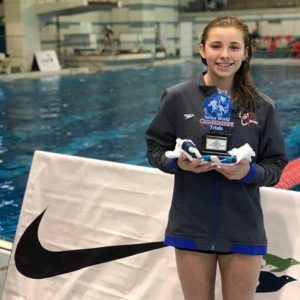 More advanced and motivated students can dive in our Junior Olympic and National team training programs and dive 3x-6x a week. Once a divers makes the team, we find the right fit. GC Divers’ coaches are highly qualified and include former National, international champions, college and high school coaches. While the program is one of the largest in the country, individual class sizes are kept small to ensure a good student to coach ratio. Classes are scheduled in three different locations: Southlake, Keller and Lewisville. By having access to pool time at several locations, classes can be grouped by age and ability and divers can be placed at a location that is most convenient. There are lesson registration forms located in the lesson menu for each of the pools.